Hello there bloggies! Welcome to Wishful Wednesday. Yesterday, I did something I hadn’t done in too long of a time. I baked. This was only the second time I’ve baked in this apartment even though I’ve lived here for a year. 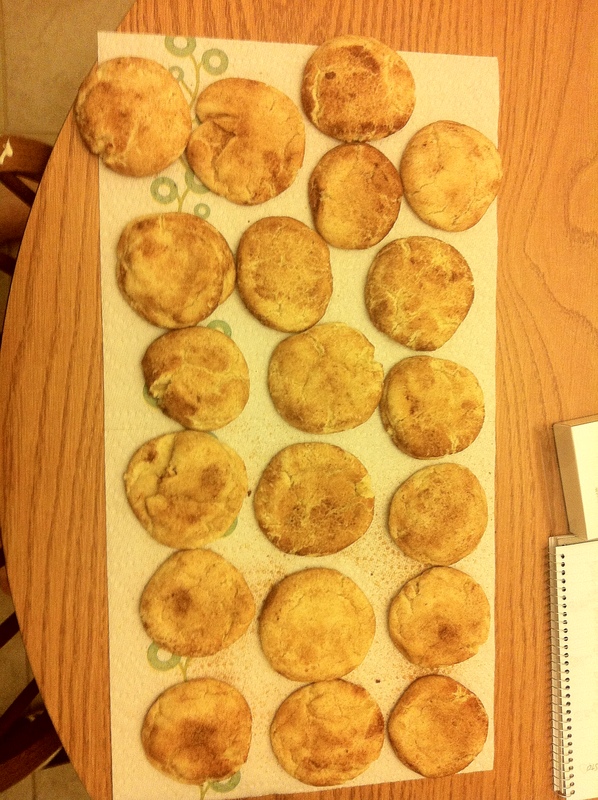 It was just a simple snickerdoodle recipe I’ve made lots of times. 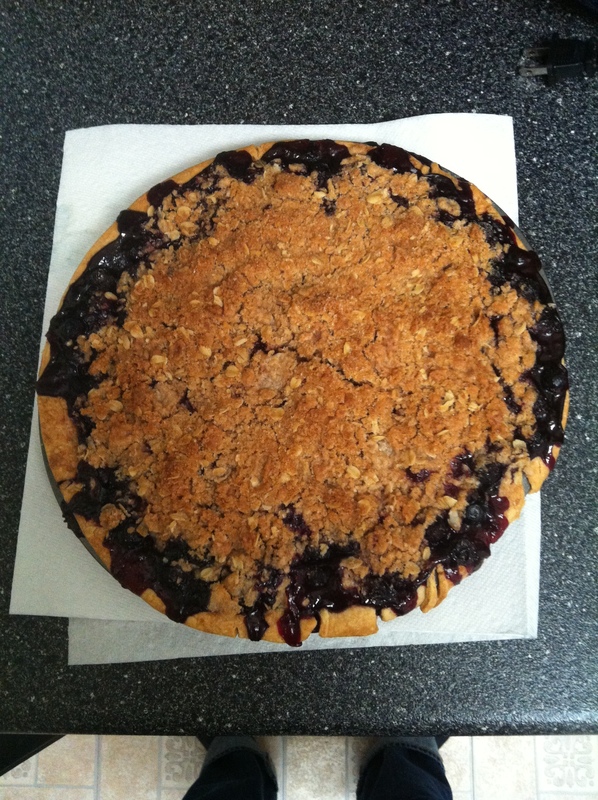 The other bake I’ve done in this apartment was a lovely blueberry lemon pie with streusel topping. Take a look at the finished products below. The people at work devoured them. 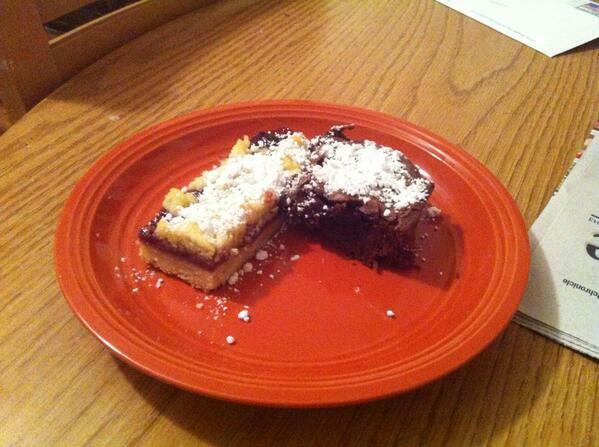 Fitting the cliché of a grad student, I used to bake way more than I’ve been able to recently. It was the perfect stress release. I got to learn new skills, make my friends/family happy, relax in my own peaceful baking world, and accomplish a series of tasks I really enjoyed. 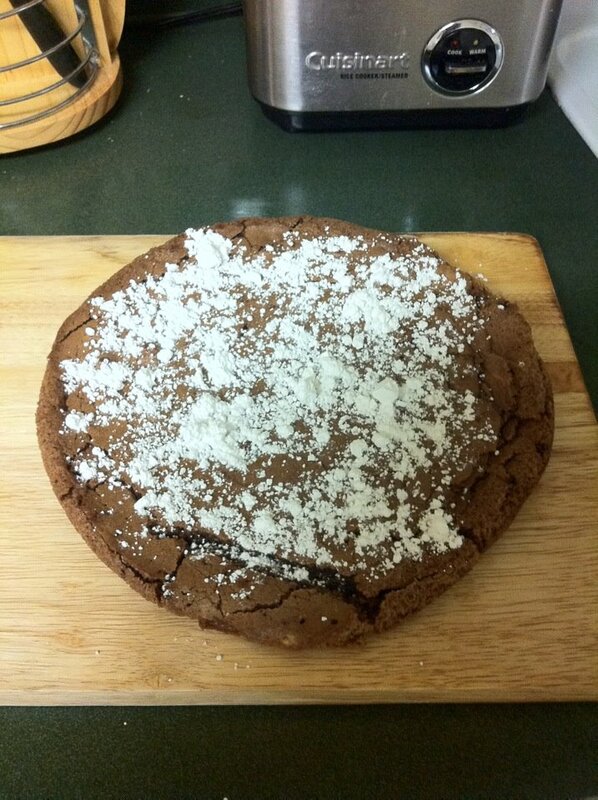 The sense of accomplishment I got from baking was such a great high. I really started falling in love with it. I learned to bake from my mom. 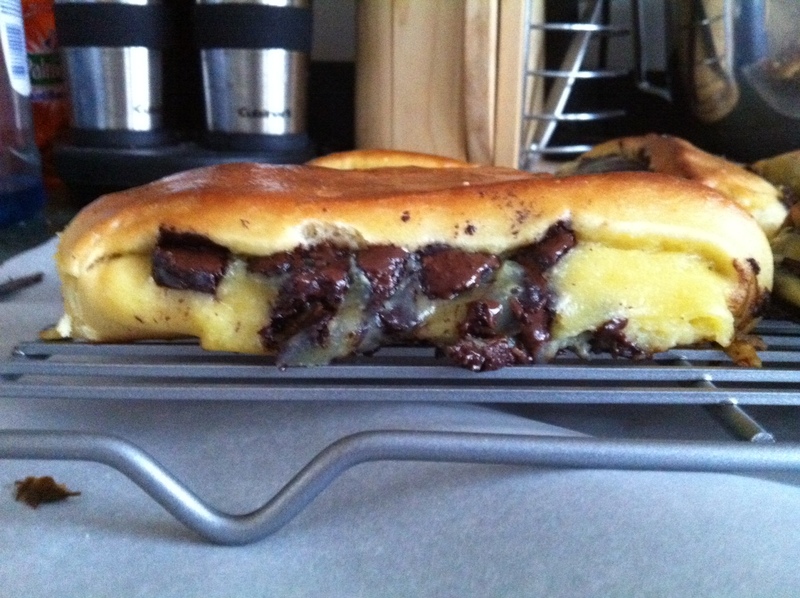 We both have an obsession over good dessert and pastry, especially if it involves chocolate. I worked my way through most of her recipes and then started to explore others. A lot of my new favorites came from Joanne Chang from Flour Bakery up here in Boston (check out her bakeries and webpage here if you are ever in Boston). I’ve included some pictures of some of my favorite creations over the years at the end of the post. But, in the past two years, I haven’t been able to find time to fit baking into my life. My stand mixer has stood at the end of my counter unused and unloved. I think I have re-caught the baking bug. And it is all thanks to Mary Berry, Sue Perkins, and the rest of the gang at The Great British Bake Off. Now, for all of you folks from the UK, you are well aware of the brilliance of The Great British Bake Off. Here is their website for the uninitiated. Basically, The Great British Bake Off is a baking competition show where amateur bakers compete each week to make a series of different pastries, desserts, and other delicacies. The baking tasks are not over the top like some other baking shows and quite relatable to the standard home baker like me. There are even Comic Relief and Sports Relief versions of The Bake Off, where celebrities compete to be the best baker. I’m sorry watching Dame Edna, Eddie & Patsy from Ab Fab, Ginny Weasley, and others try to bake is fantastically entertaining. Not only do you get to watch great bakers, you get to learn so many fun facts about the history of food like the origin of pork pies and how medieval cooks tried to balance the four humors in their food. Also, Puritans apparently had a massive problem with cakes! Fun facts + amazing baking = a happy Dr. F.
Somehow all of this has triggered my desire to bake again. I made these snickerdoodles to get back into the baking flow. I’m going to Lake George this weekend for a friend’s birthday. I’ve decided this is a perfect excuse to bake. I plan on making a simple pound cake with sliced strawberries mixed in and a layer of blueberries in the middle. My friend’s birthday is on Flag Day, so I am trying to incorporate red, white, and blue. I will post a picture of the result on twitter so you all can see how I get on. I’ve also been asked to bake for a work party. I’m thinking of making a raspberry shortbread that I used to love to make and maybe something else. I’ll need to start brainstorming. Thank you all for stopping by. 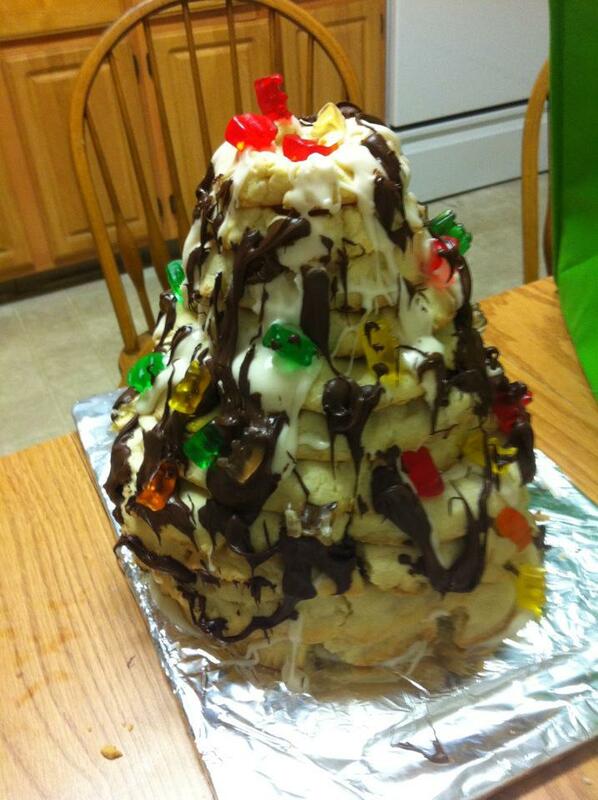 Do any of you like to bake? If so, what? Or have you gotten back into a hobby you’ve been neglecting? Comment below or on twitter @DrFsThoughts. 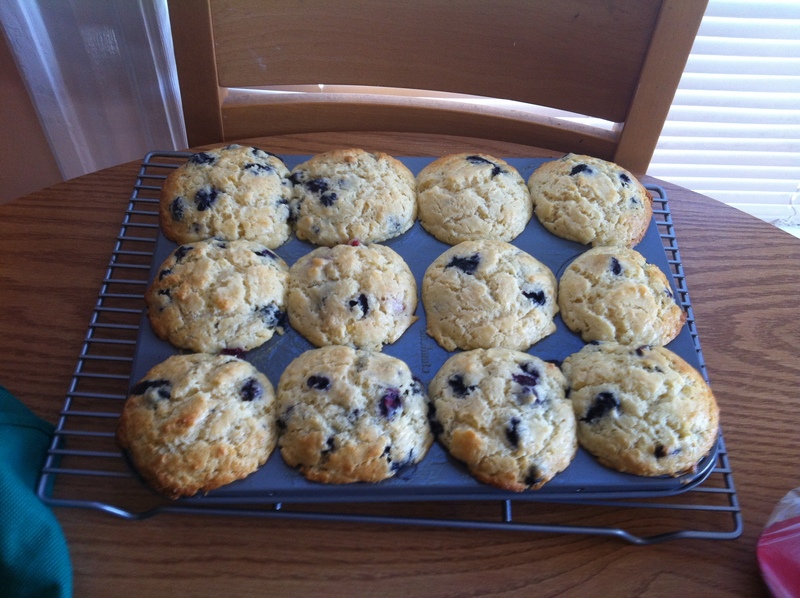 Blue/Black/Rasp- berry muffins. Why chose one?! Previous Previous post: Trainee Tuesday: Oh crap, I have to give a presentation? 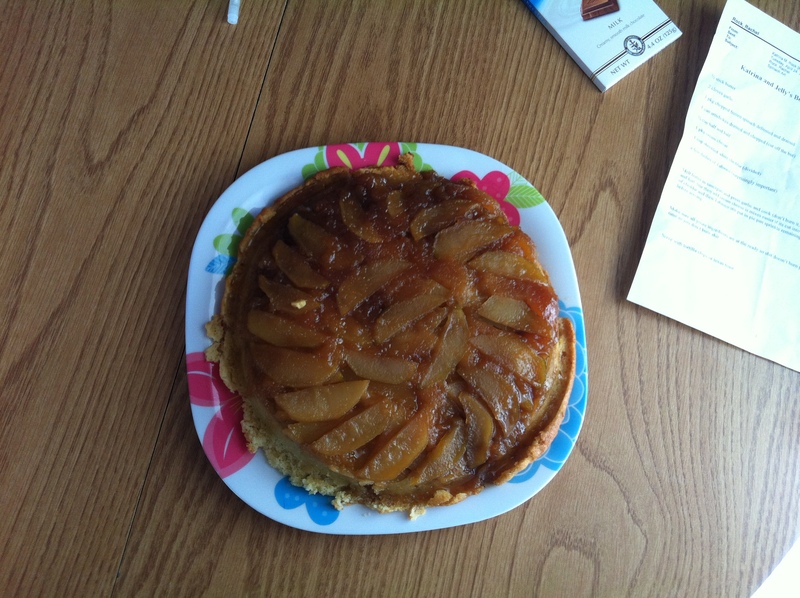 That upside down apple cake looks delicious! Thanks!! 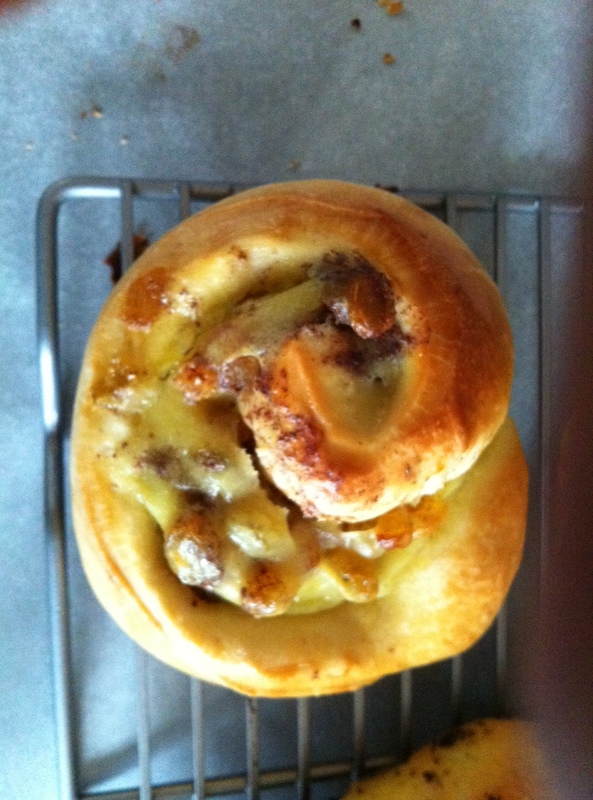 Was very tasty and not too hard to bake at all. I’ve read this just as someone walked into my office with home baked cakes. Scientists make great cooks! Need bigger pictures to see their full gloriousness! Fact! I need to up my picture game!